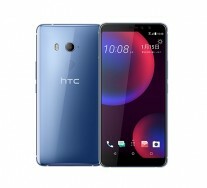 HTC joined the trend of tall displays with the U11+ arrival in November and now jumps on the hype train of Face Unlock with the HTC U11 EYEs, announced today. The phone has the same 18:9 6” screen as the flagship, but comes with the upper midrange Qualcomm 652 chipset and dual front cameras. The back of the phone sports a 12 MP UltraPixel OIS camera with f/1.7 aperture. It can shoot slow-mo 1080p videos at 120 fps. The dual selfie cameras are the EYEs of the new phone. 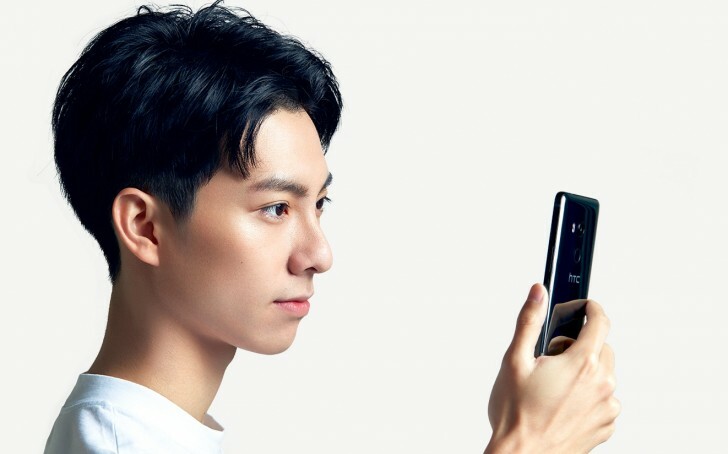 They are 5 MP with f/2.2 aperture and are used for the Face Unlock feature that became trendy again after the iPhone X came around. The dual-cam setup also supports Portrait Mode, artificial background blurring (aka Bokeh effect) and plenty of AR Snapchat-like stickers. 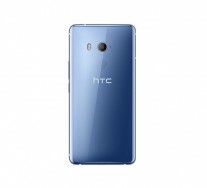 The HTC U11 EYEs' Snadpragon 652 chipset comes with 4 GB RAM. The storage is 64 GB and you get a microSD card slot for expanding it. 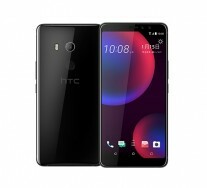 The battery has 3,930 mAh capacity, the same as the HTC U11+. Similarities with the current flagship are also seen on the outside. 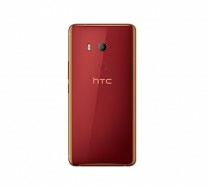 The body comes with the Liquid Surface finish that HTC uses since the U11. 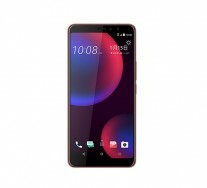 Dimensions of the U11 EYEs are 157.9 x 74.99 x 8.5 mm with a weight of 185 g. The phone will come in three colors - Red, Silver Blue and Black. Another highlight of the U11 EYEs is the Edge Sense pressure-sensitive frame with squeeze gestures. 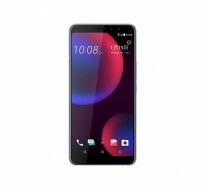 The phone is IP67 compliant and has Bluetooth 4.2, Wi-Fi 802.11 a/b/g/n/ac and USB-C port over USB 2.0. 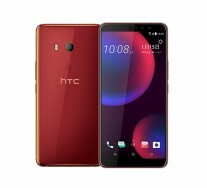 Pricing of the phone is NT$14,900 (€410/$505). Pre-ordered units will come with accessories worth NT$2,000 (around €55/$50) will arrive on February 9 when is the official launch date.